Sasha is a New York-based actor, comedy writer and producer. Her work has been seen at such venues as 13th Street Rep, the NYC International Fringe Festival, McCarter Theater Center, Mile Square Theater and Old Lyric Rep . Sasha is also co-creator, writer and star of the 2012 web series Waiting on Others. She is currently a producer on season 3 of the hit show Ink Master: Redemption (Spike TV). 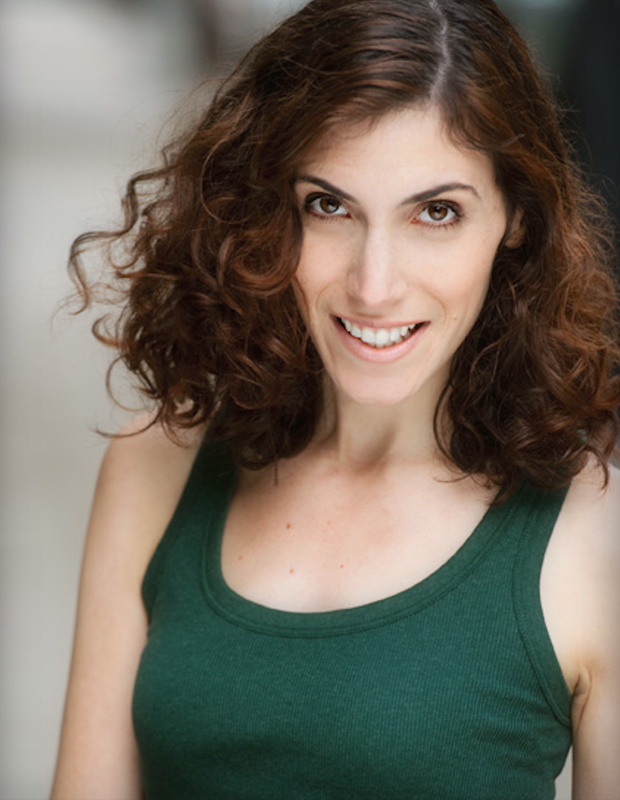 She received her MFA in Acting from Rutgers University, her BA in Theater from Hamilton College and has studied sketch comedy, stand up and improv at Upright Citizens Brigade and People's Improv Theater. Dano Madden is an award-winning writer and director. He is a 2015 MacDowell Fellow. His plays have been produced and/or received development by Actors Theatre of Louisville, The Source Festival, The Artful Conspirators, World At Large Theatre, Seattle Repertory Theatre, The National New Play Network, Mile Square Theatre, Burnt Studio Productions, Northwest Playwrights Alliance, Idaho Theatre for Youth, Kitchen Theatre Company, The University of Tulsa, Bloomsburg University, The Lark, Elephant Room Productions and Seven Devils Playwrights Conference, among others. Dano’s plays have been published by Samuel French, Playscripts Inc., Best American Short Plays and Indie Theater Now. He received his BA from Boise State University and his MFA from Rutgers University. He is currently a speech and drama teacher at the Marymount School of New York. He’s married to Lauren. www.danomadden.com. Ben Simington has taught video in New York City for over 9 years to students ranging in age from kindergarten to high school. Before teaching full-time, he wrote film criticism for Mubi.com, programmed the "Bastards of Hitch" series at 92YTribeca, screened film festival entries for South by Southwest, and worked in independent film distribution at Zeitgeist Films. He holds a BA and MA in Film Studies from Wesleyan University.